The National Oceanic and Atmospheric Administration (NOAA) has reviewed and accepted Flash News Network's (FNN) application for its "Weather Ready Nation Ambassador" initiative. We are excited to accept this opportunity to work with those in NOAA who truly do have the well-being of all American's at heart. As you may already be aware, some FNN journalists are already NOAA Weather Spotters, and we have been already very involved in various levels of reporting with NOAA. The Ambassador initiative, allows FNN to broadcast the most current, and pertinent information to our readers, and in turn, our readers will know they are getting the most accurate information possible. This is important during the age where "anyone can publish anything" on the internet. This simply adds a level of trust between you and FNN. In time, you will notice that Flash News Network will be added to the NOAA website as an official source of information to our viewers. One of NOAA’s missions is to save life and property by providing critical environmental intelligence, including weather forecasts and warnings, to our partners and the general public. NOAA wants everyone, from communities across the country, businesses, and the public at large to be ready, responsive, and resilient to extreme weather, water, and climate events. Government cannot achieve success without the support and contributions from partners. NOAA recognizes to build a Weather-Ready Nation requires innovative collaborations with the media, emergency management community, the Weather Enterprise, and other organizations such as businesses and all levels of government. 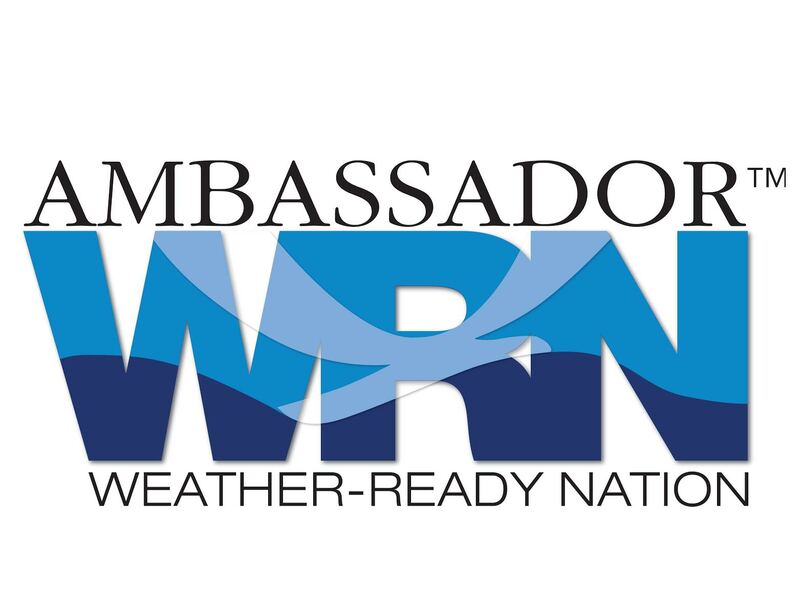 WRN Ambassadors are formally recognized by NOAA as organizations committed to collaborating with NOAA, sharing preparedness messaging in outreach to the public, and serving as examples themselves by implementing resilience best practices. How does this benefit the nation? NOAA wants to find ways to collaborate with external organizations in innovative ways to maximize all our efforts toward national resilience. Increased dialog and information sharing will result in reduced redundancy, more consistent weather safety messaging, and improved communication with stakeholders and the general public.